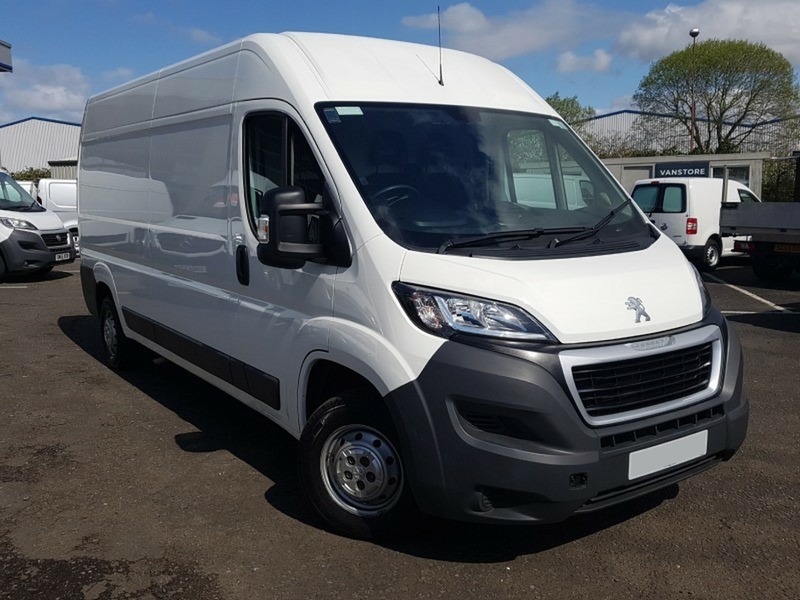 The Alloy Wheel Repair van your Business deserves. Setting new industry standards in quality, productivity and Health & Safety compliance. 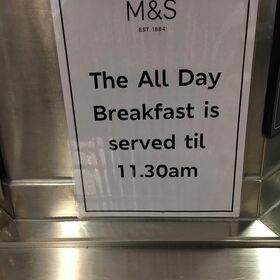 On-site back up and support. 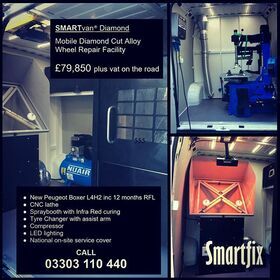 The SMARTvan is our latest alloy wheel repair van installation. This new facility sets new standards in HSE compliance and productivity for those who offer a mobile alloy wheel refinishing service. 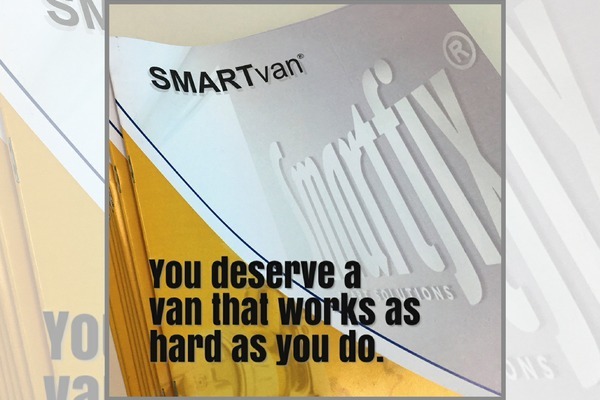 The SMARTvan is the product of our experience designing and building mobile and workshop alloy wheel repair facilities for many years. 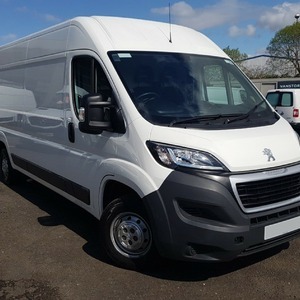 Using new technology and design features, developed on projects such as our SMARTbox and the innovative system for JaguarLandRover, the SMARTvan sets new standards in productivity and HSE compliance. 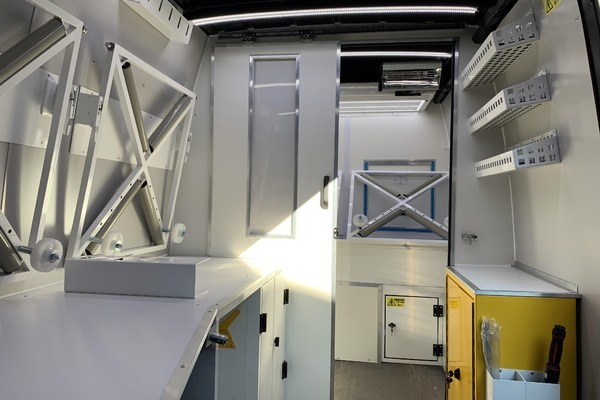 Designed for a long wheel base panel van with a minimum internal load length of 4000mm, the SMARTvan features a large workspace with separate sprayroom and rear storage area. Lightweight wall covering throughout and chemical resistant worktop surfaces help keep the interior clean. The complete facility is custom fabricated to fit exactly into the van shape and maximise the space available. 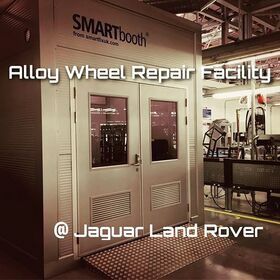 The layout ensures that the space available is fully utilised providing maximum productivity for the operator.The separate “zones” create the ideal environment to complete the alloy wheel repair process and additionally, the space also allows for two operators to work efficiently if required. 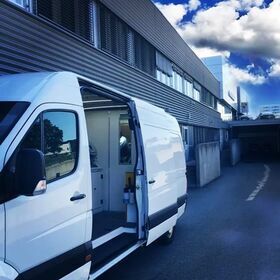 With an internal door between the work space and spray room, it is not necessary to carry the wheel outside the van during the process. 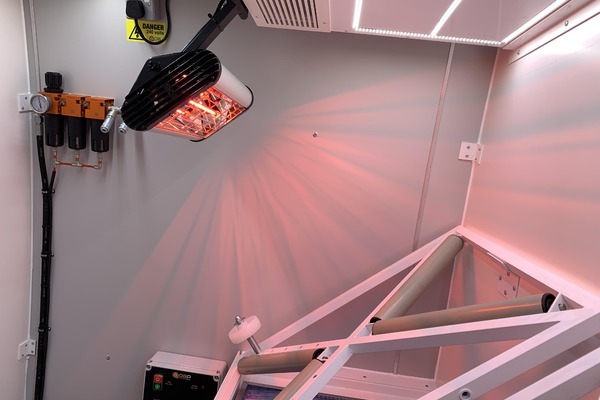 The full width spray room incorporates many of the features from our patented SMARTbooth. Powerful down-draught extract through a triple filtered chamber ensure the best possible paint finish is achieved. Special safety electrical controls and accelerated roof exhaust are some of the unique design elements that aid compliance with HSE and Environmental Health regulations. The rear section of the SMARTvan houses the hardware and controls that run the equipment storage for trolley jacks. 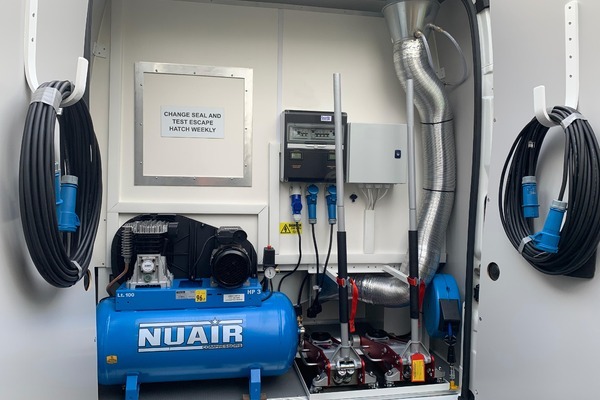 The compressor is linked to two additional air receivers under the chassis to provide extra capacity for air fed masks etc. 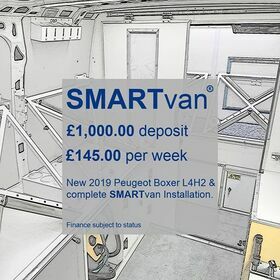 The SMARTvan Installation starts from £16,850.00 plus vat. We can offer many finance options for new and existing businesses. Complete the form below or call 03303 110 440 now for further details. Starting a new alloy wheel repair service? Check out our Business Packages. 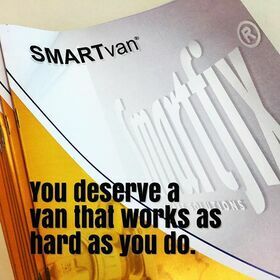 View and download our latest PDF brochure for the SMARTvan. 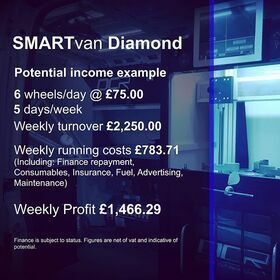 Complete the details below and we can provide further details of the SMARTvan.